The internet is a double-edged sword when it comes to understanding illusive pests such as bed bugs. There’s a lot of misinformation (such as bed bugs being invisible). Along with people suggesting all kinds of home remedies that usually don’t do anything to help the situation. The best way to deal with persistent pests such as bed bugs is to hire a pest inspector. They will perform a detailed inspection of your home for bed bugs. They’ll know all the signs to look out for. Once they see the signs of pests. They will be able to deal with the problem in a quick and efficient manner. However, picking the right pest inspector can be a challenge in itself and the last thing you want is some shady tradesman. There is nothing like a pest inspector doing a terrible job when dealing with bed bugs. The fees for their services will ad up quick. So in this article, we’re going to give you some advice on bed bug pest inspectors and what you should be looking out for. Bed bugs do have some common behavior patterns, but it takes a skilled an experienced pest inspector to be able to identify the pests. Finding the correct solution is important too. 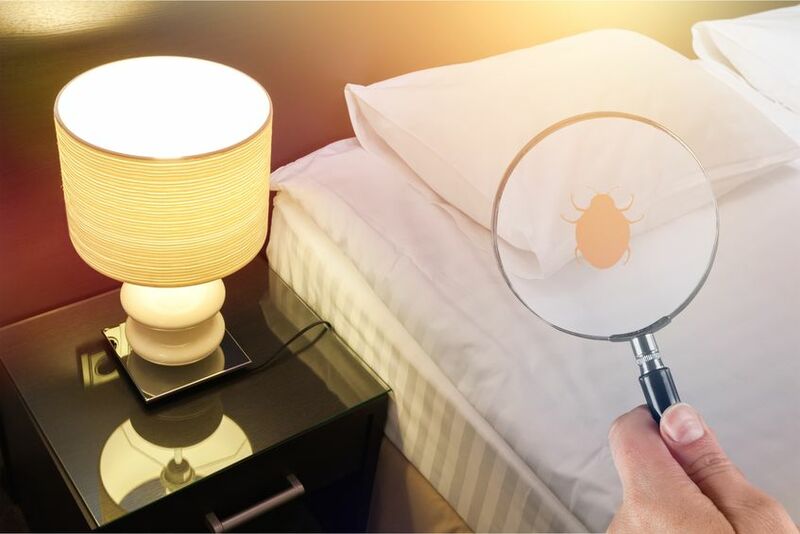 Bed bugs will hide in small gaps and a trained pest management professional will be able to thoroughly and efficiently check each possible locations without missing a single spot. If your pest inspector has no experience dealing with bed bugs in your local area then they might also have no reputation or even a poor one. It’s vital that you hire a service which has a good history of being able to remove bed bug infestations. If you don’t, you’re just wasting your hard-earned cash. Bed bugs are persistent because if even a single adult female is left alive. It could cause the infestation to restart after a couple of days. Females can lay up to 5 eggs per day. Meaning they can easily replenish their numbers if a single bed bug is missed. Trained and experienced inspectors understand just how important this is. Their thoroughness weeds out bed bugs from every potential hiding place in your home. This means checking every little gap in the home. It means you may have to clean all of your clothes, linen and even your pillows. The inspector will gathering information on who has been bitten, where the bed bugs have been spotted and looking out for bed bug evidence around the entire home. This sounds very time consuming, doesn’t it? 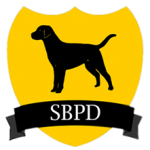 That is why Seattle’s Best Pest Detection uses a canine to do the heavy lifting. A good pest professional knows how to put their findings into words that are easily understood by you. They’ll leave out any technical terms or jargon. Using simple English to explain everything. For instance, where the bed bugs are and how they act. The location of bed bugs they’ve noticed and also what they plan to do to get rid of them. A full pest inspection will reveal plenty of information that should be explained to the client so that they have a full understanding of the situation. In addition, a pest inspector should be able to give advice to the client once they’re finished. This will include information to prevent the infestation from spreading, warnings to ensure that the bed bugs do not spread to their neighbors, friends or family members. Along with a list of preventative measures that will help them avoid bed bugs in the future. If a pest inspection reveals that the situation is very concerning, then they may decide to outline a program for your home. This may include several follow-up visits and also what to do should you see any bed bugs in your home. It may also include measures to ensure that the bed bugs do not continue to spread around the home. Bed bugs will spread to other parts of your home making it harder to track and eliminate. Getting rid of bed bugs can be a time-consuming process. Especially if you have a large home or a deep-rooted infestation. However, thanks to the skill and experience of a certified pest manager. They should easily be able to explain the best course of action and offer follow-up measures that will ensure you purge every last bed bug from your home.